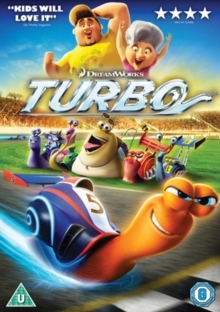 Animated comedy featuring the voice talents of Ed Helms, Kevin Hart and Thomas Middleditch. 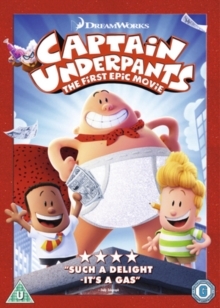 Best friends George and Harold (Hart and Middleditch) have created their own comic book about a superhero they call Captain Underpants. 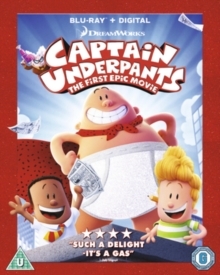 One day, while being told off by their school principal Mr Krupp (Helms), they accidentally hypnotise him into believing he is Captain Underpants. While they try to control Mr Krupp as his delusions of heroism begin to get out of hand, they learn that new teacher, Professor Poopypants (Nick Kroll), is actually an evil scientist planning an attack on the school. 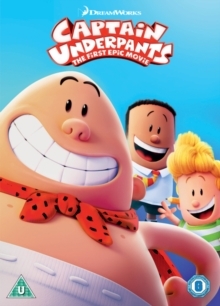 As the boys persuade Mr Krupp to stop trying to perfect the art of flying and help them stop Professor Poopypants, what they thought would be a normal day at school turns out to be a day they'll never forget.